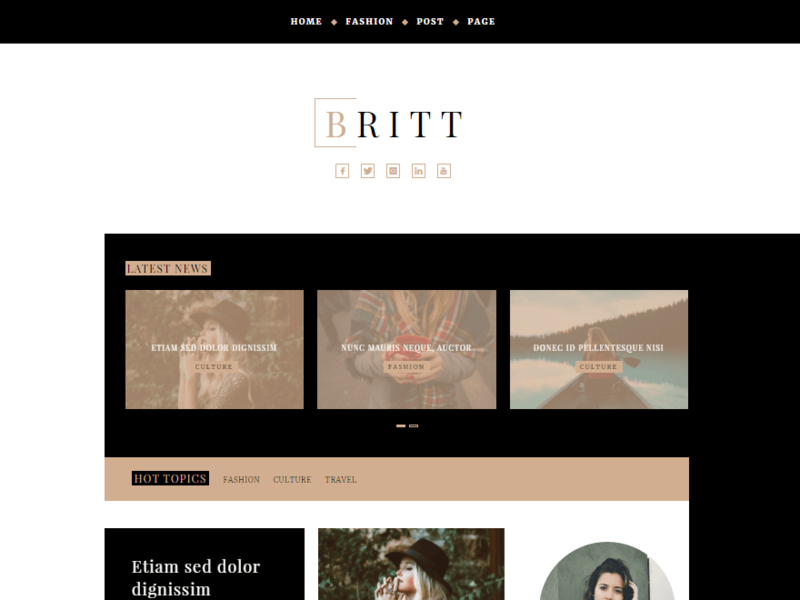 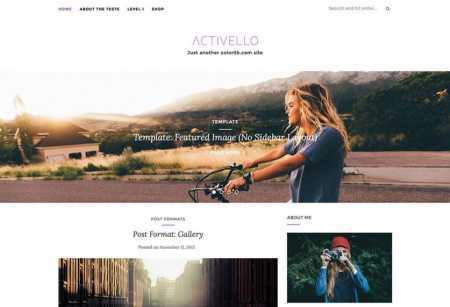 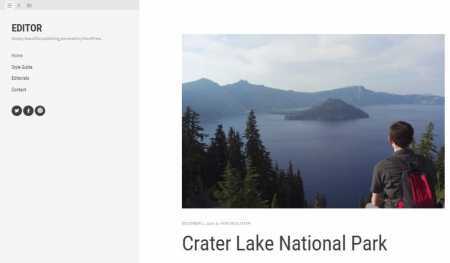 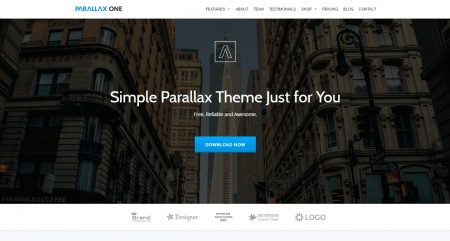 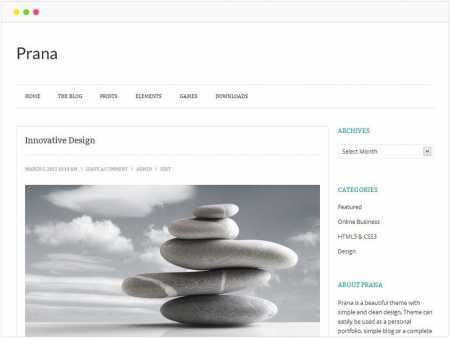 A comprehensive list of 44+ Best Free WordPress Themes For Writers (2019 Compared) according to 676 users. 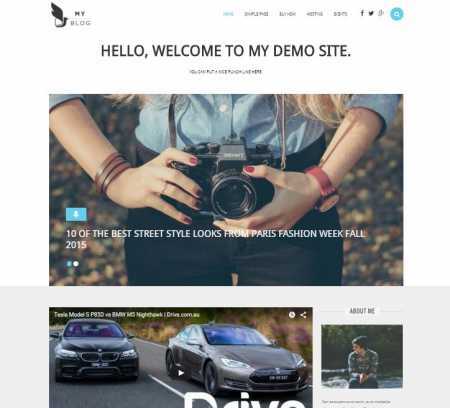 With 44 options to consider you are sure to find the right one for you. 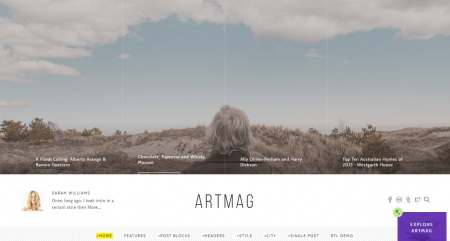 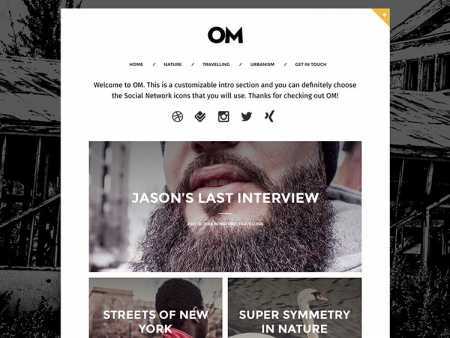 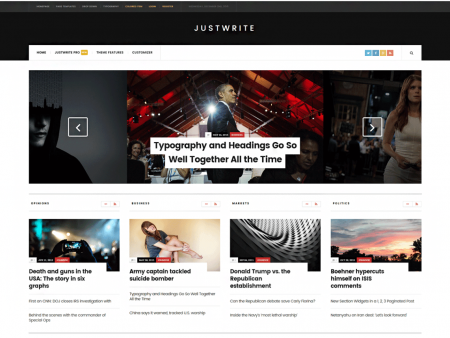 Check out the best WordPress themes for writers, novelist and content creators alike. 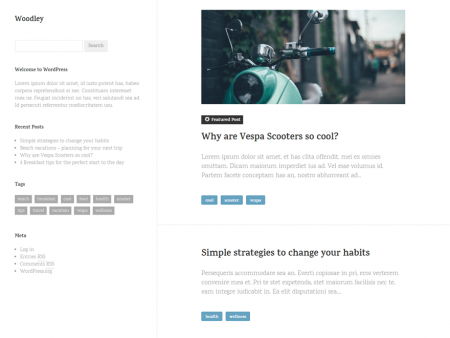 The templates below are recommended by authors in your industry to help you make an educated decision. 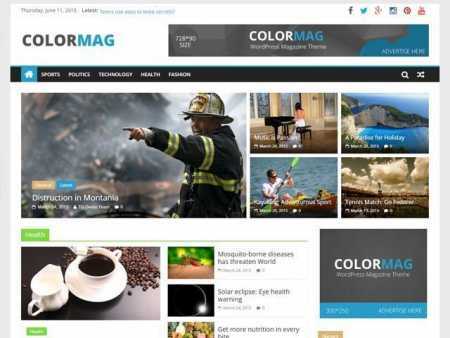 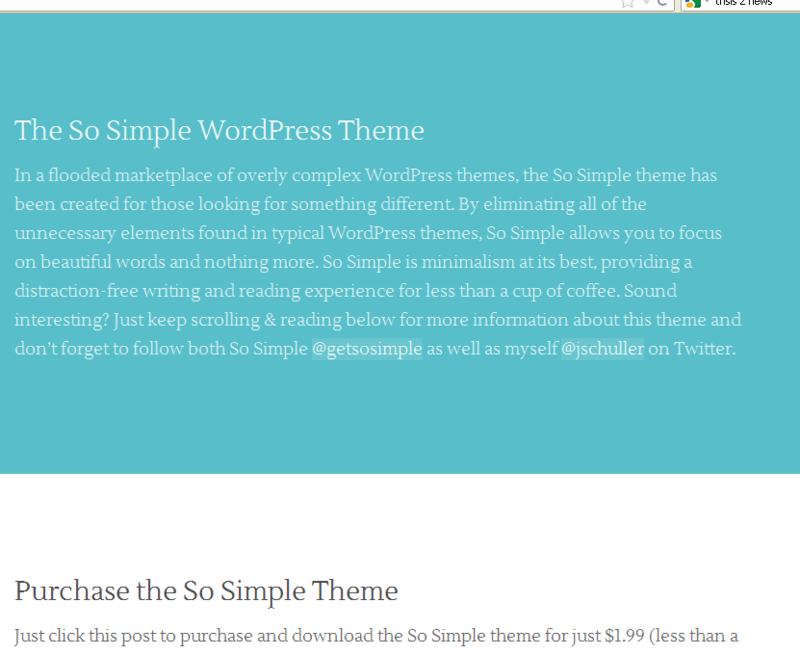 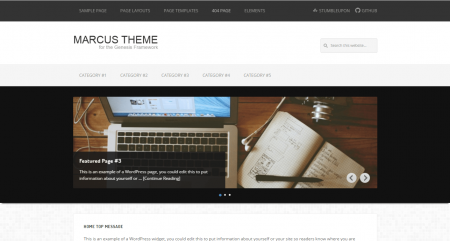 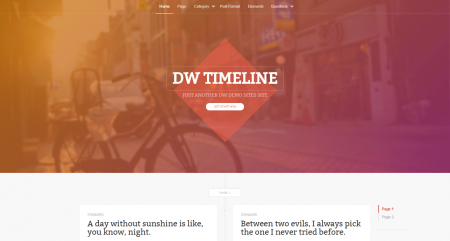 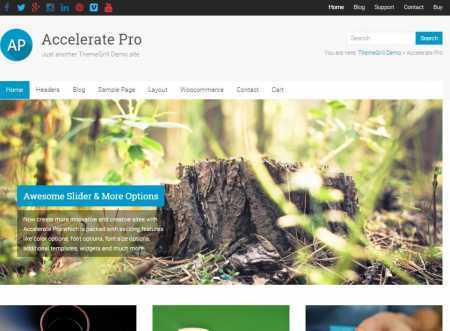 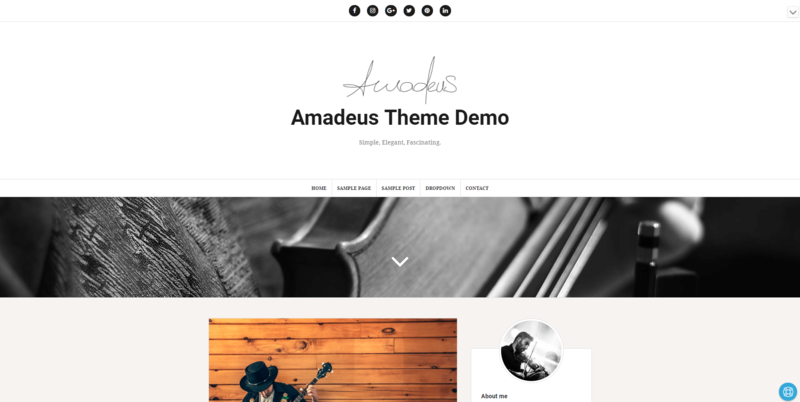 We have already published some related material earlier regarding some great WordPress themes! 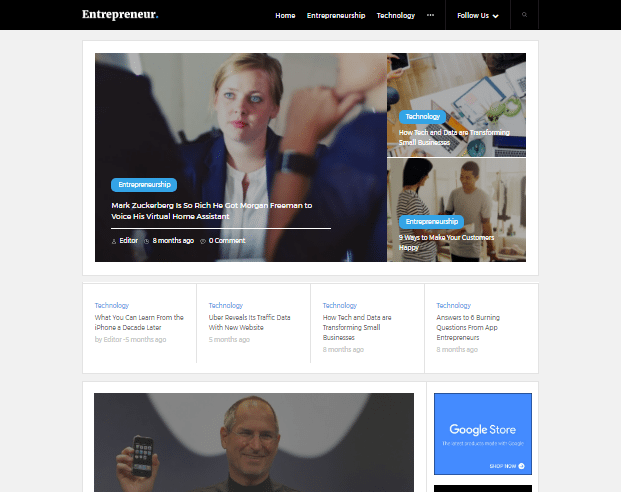 However, ever-changing technological developments force us to post this article to comprehend the subject for you. 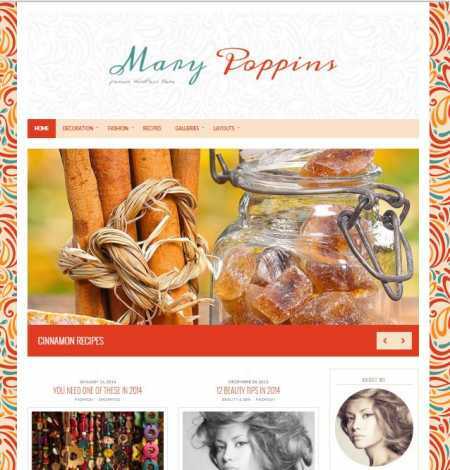 Also, we receive some queries for best WordPress solutions as well. 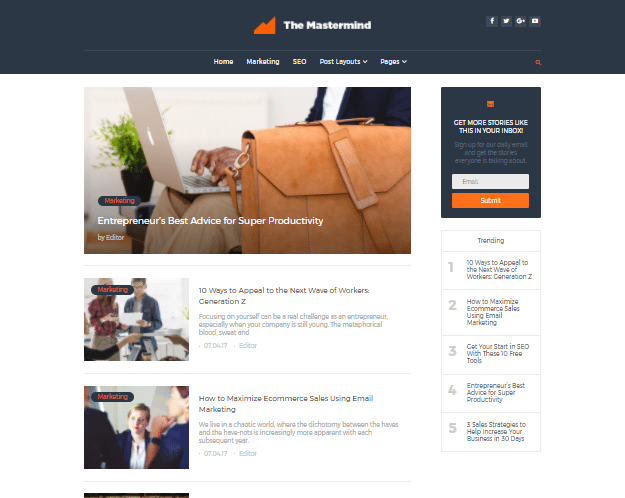 To satisfy the knowledge hunger of all needy users, we are posting this updated article. 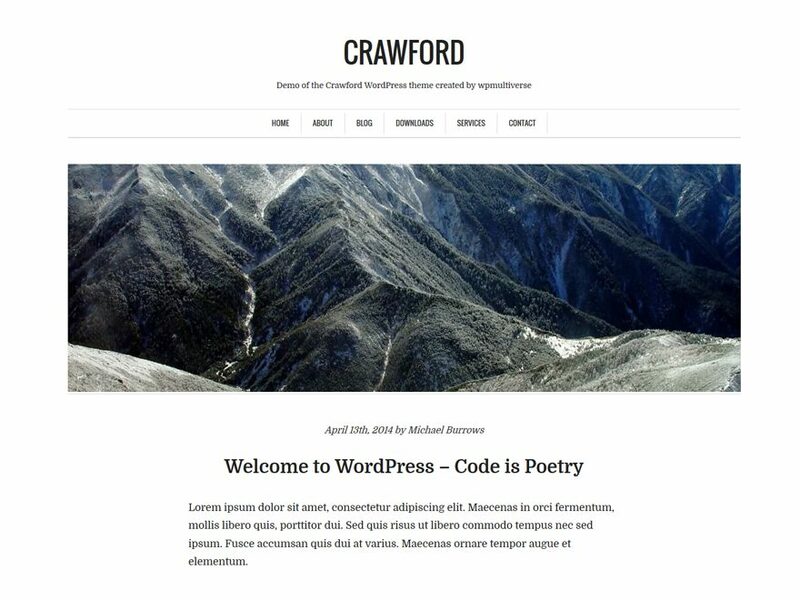 WordPress is a hot tool that rules the writing world these days; it’s used for almost all writing purposes. 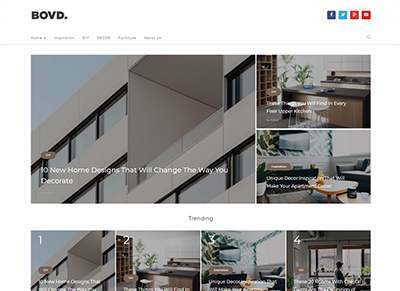 Even top designers trying their ideas on it over and over again for the reason that it offers a full-screen layout display with lots of technically supportive features as well. 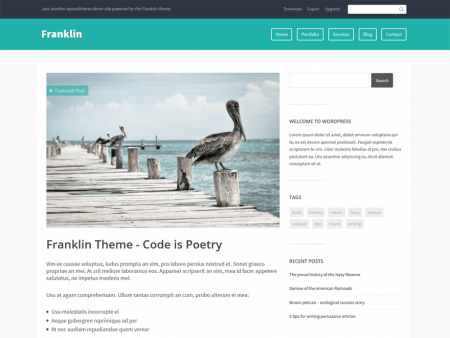 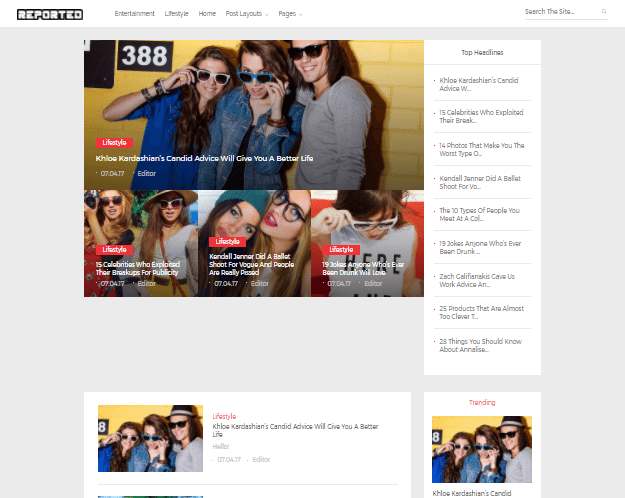 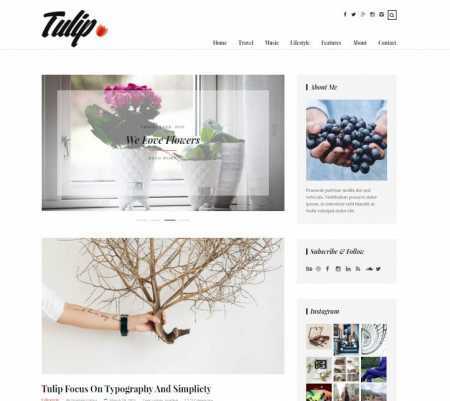 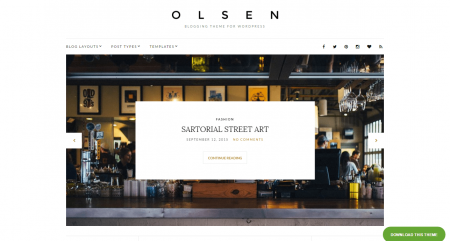 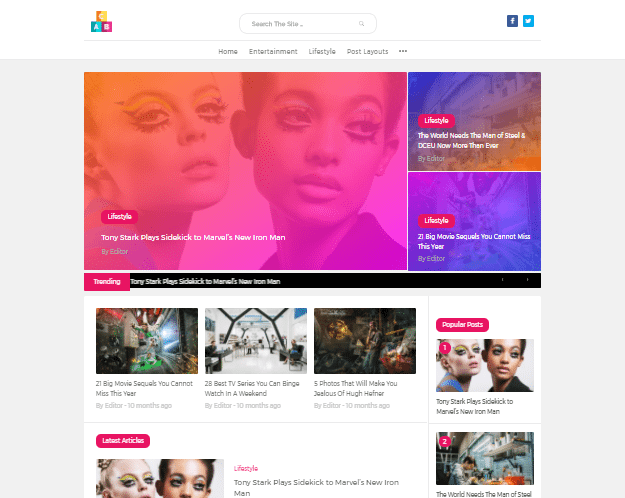 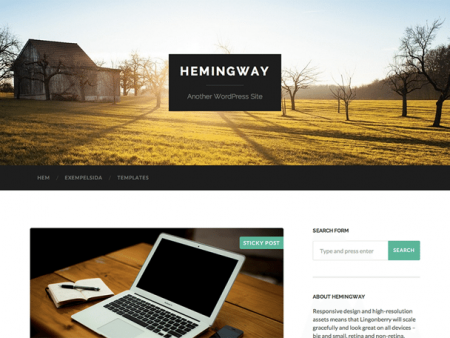 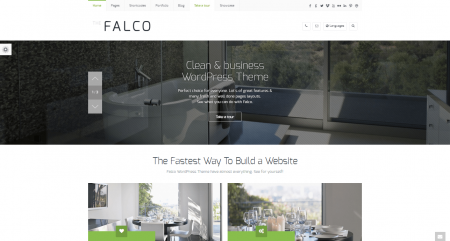 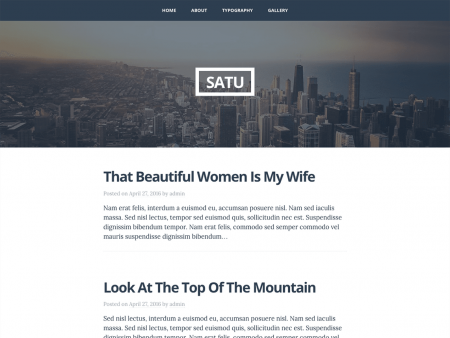 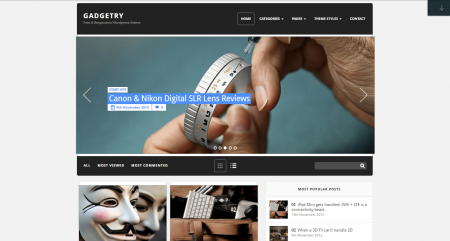 To let you introduce to the Best Free WordPress Themes For Writers here is our first theme.